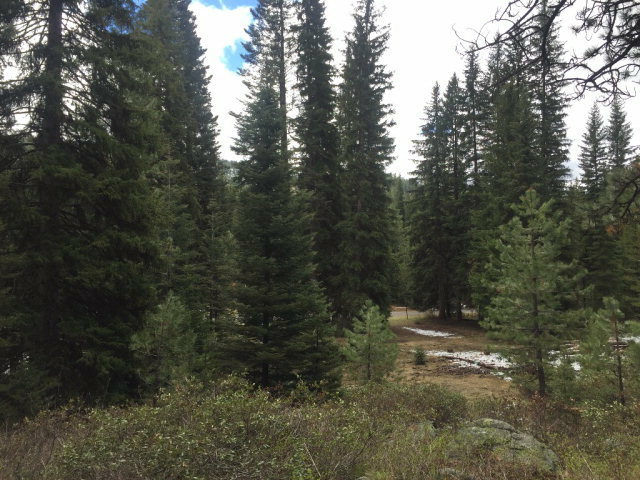 Just simply a gorgeous property.Towering pines and firs. 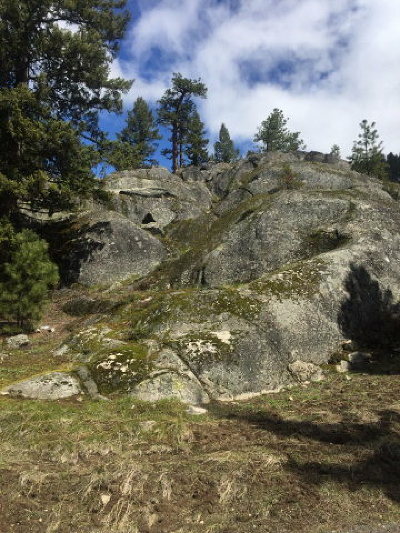 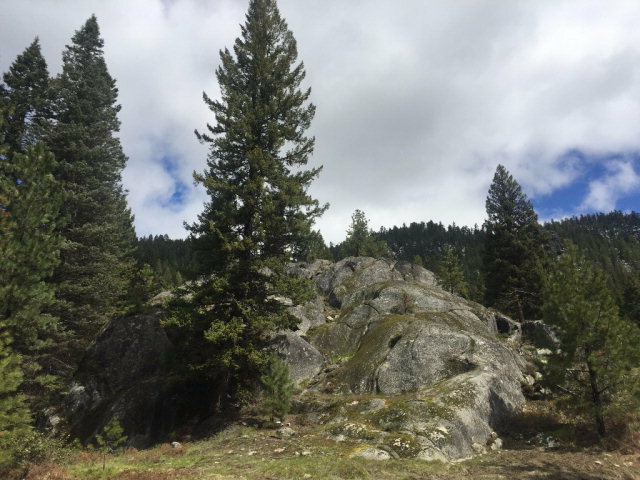 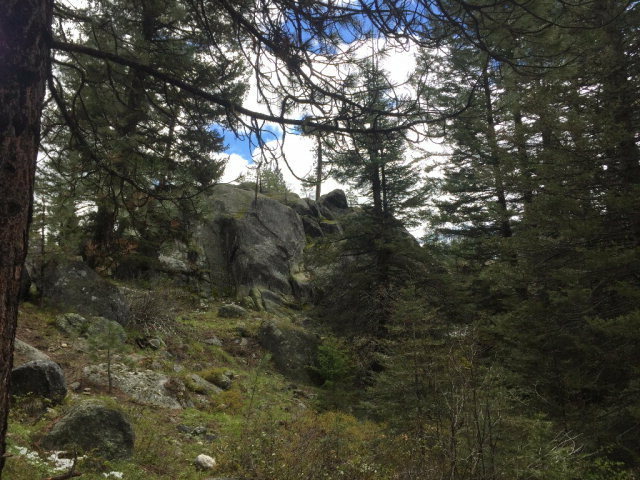 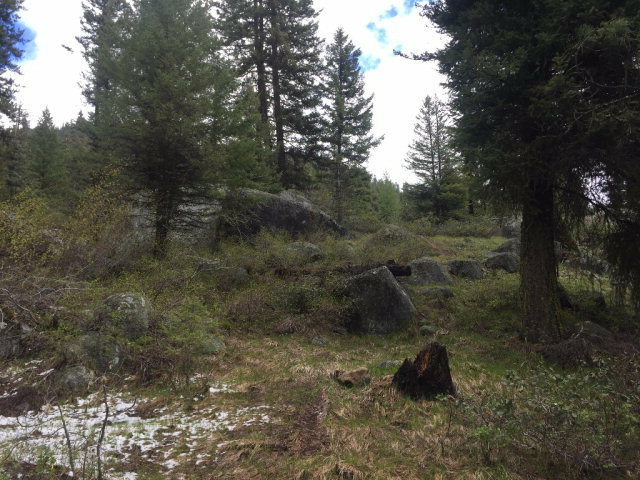 Granite outcroppings along the west border of the property. 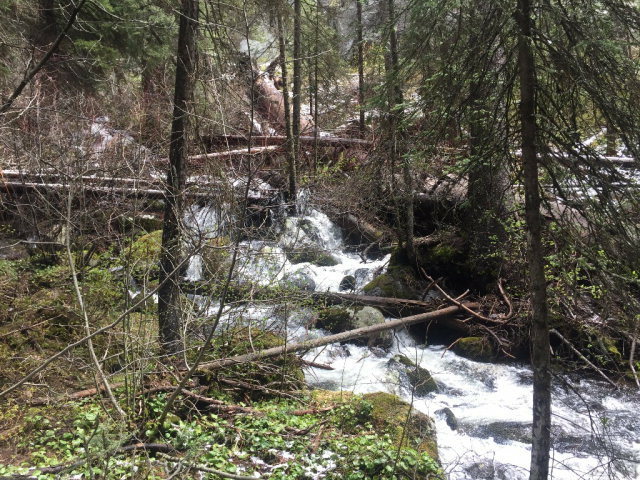 Lick Creek Road access and Lake Creek frontage. 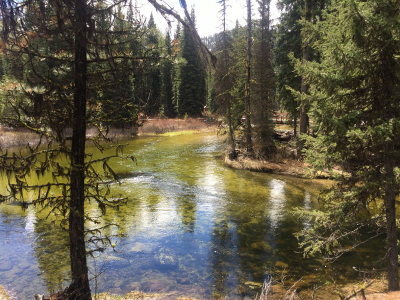 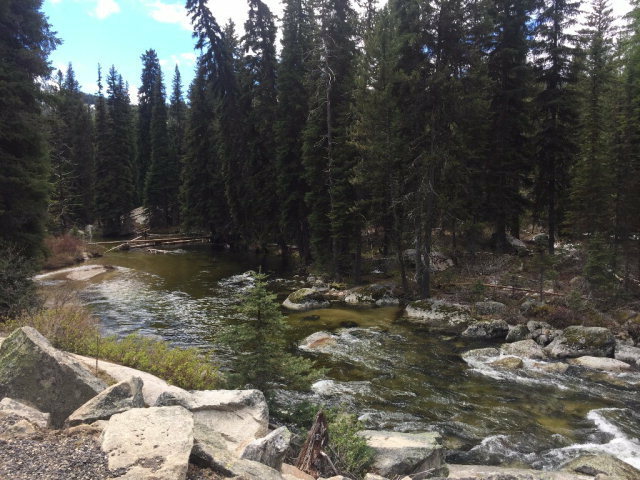 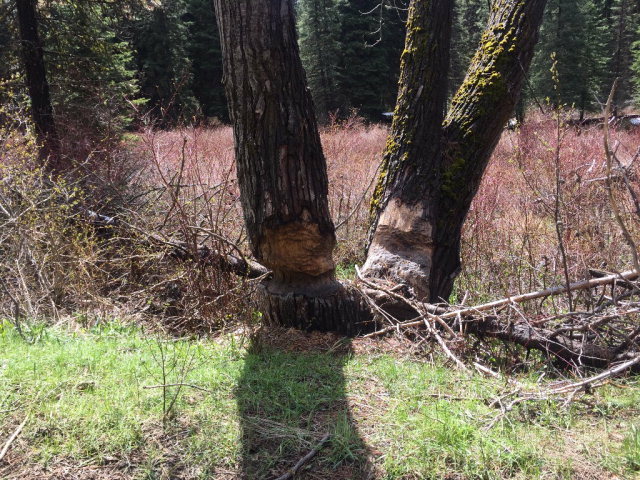 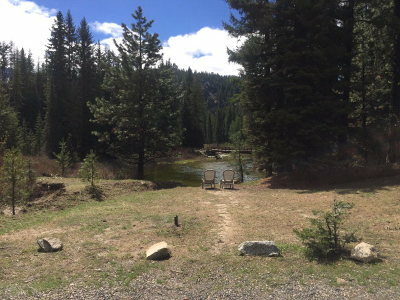 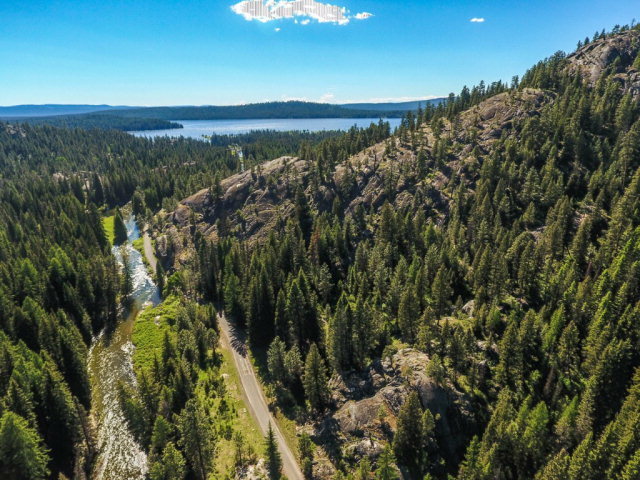 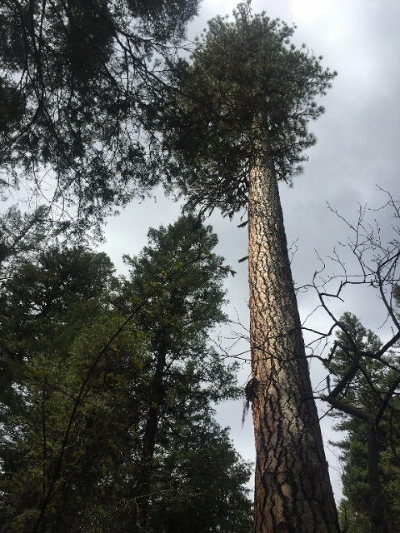 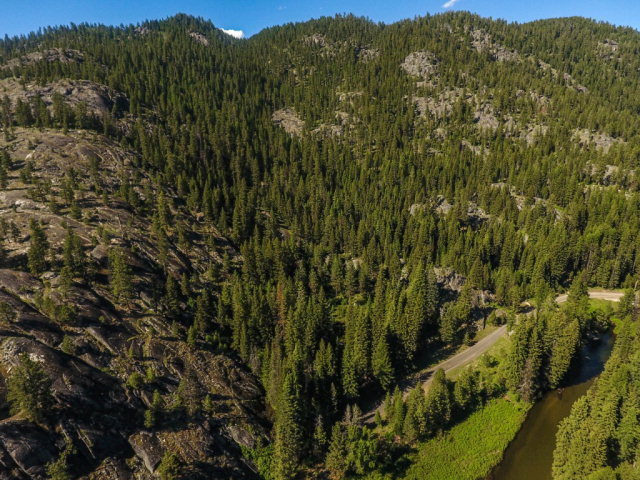 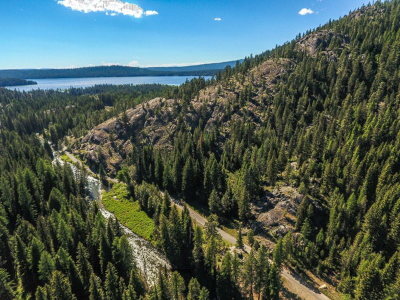 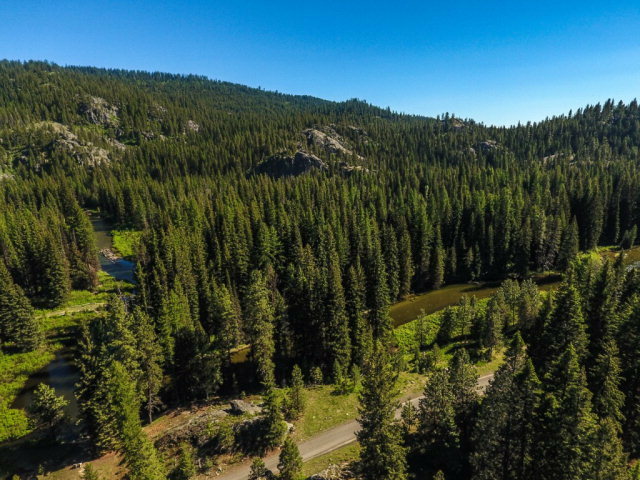 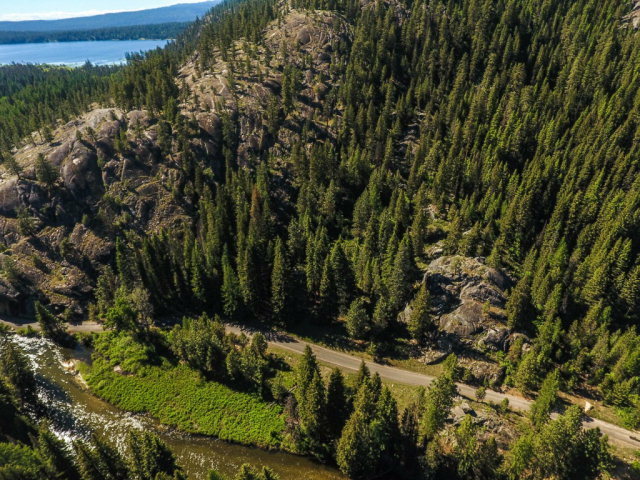 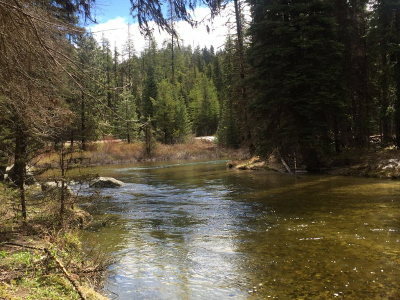 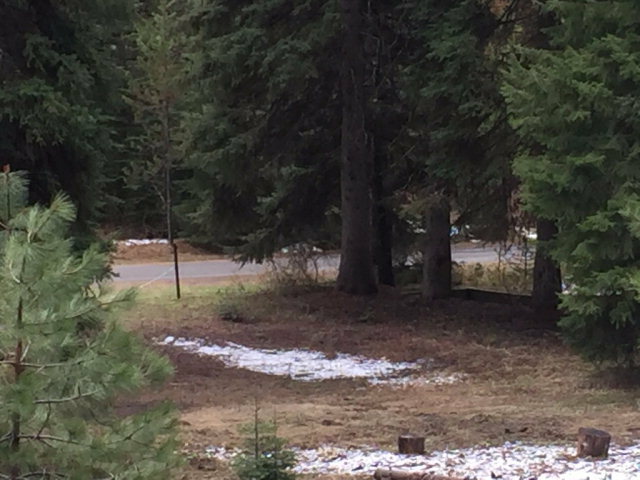 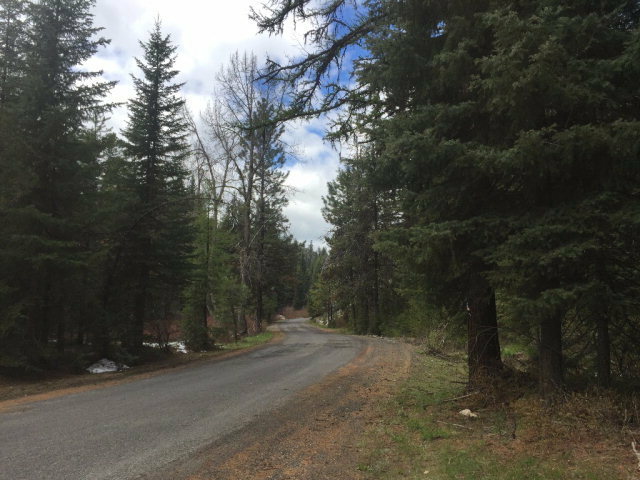 Only 6 miles east of McCall with year round access! 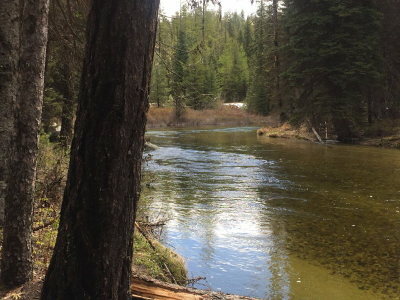 Tyee Creek flows into the east portion of the land. 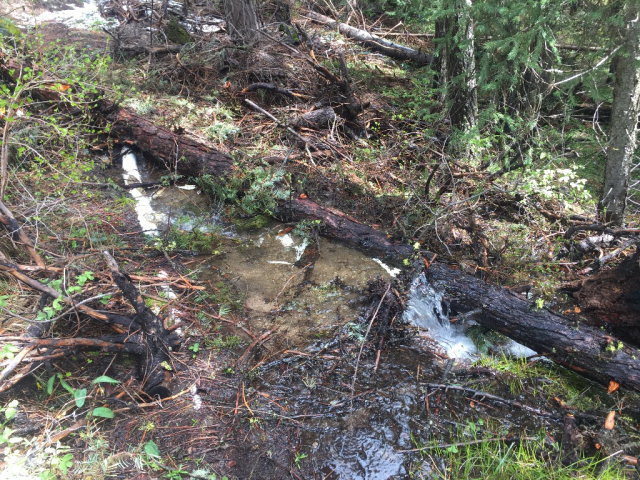 Entry has an old cement trough from its history as a mink farm. 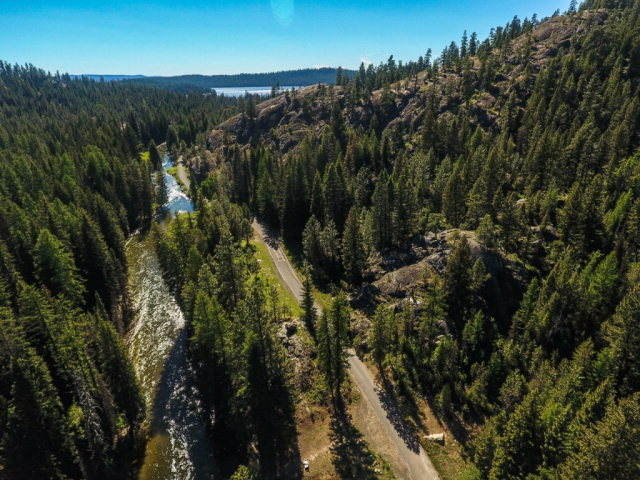 A most unique and unusual 9.5 acres. 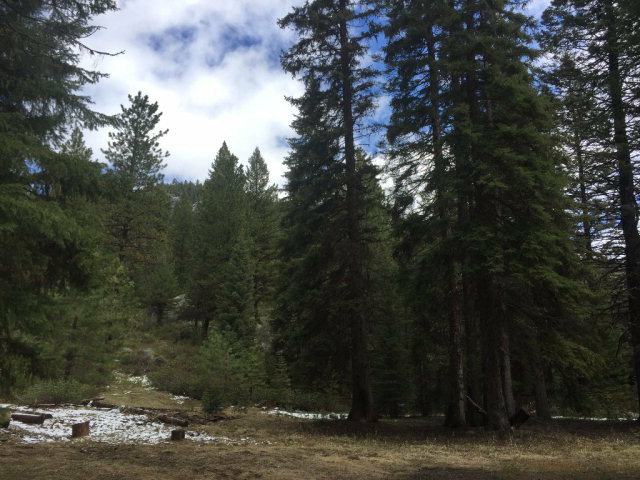 At the gateway to the Payette Nat'l Forest winter and summer recreation.